The Neverwere Brothers are available to provide Bluegrass Music entertainment for a number of different venues, including shows, festivals, parties, churches, and special events. Their "high energy" style is sure to liven up any venue !!! Expect the Neverwere Brothers to provide lively, enjoyable music presentation, filled with smooth, blending harmony, high level acoustic instrumentation, and plenty of laughs. The goal of the Neverwere Brothers is for everyone, young and old, to enjoy the show, and leave with a smile !! From the DFW Metroplex Area comes a diverse group of Bluegrass Musicians known as "The Neverwere Brothers". They have known each other all their lives, and they feel like family, but they...…....never were brothers !!! 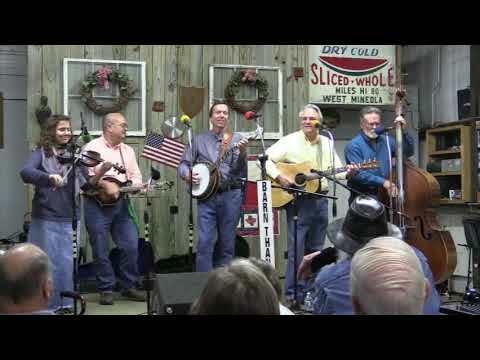 Their style and repertoire ranges from early traditional, hard driving bluegrass music, to newer music styles. They are known for their "high energy" style, featuring unique arrangements, blending harmony, and experienced playing. On bass, singing harmony and lead, is Chris Burkhalter. 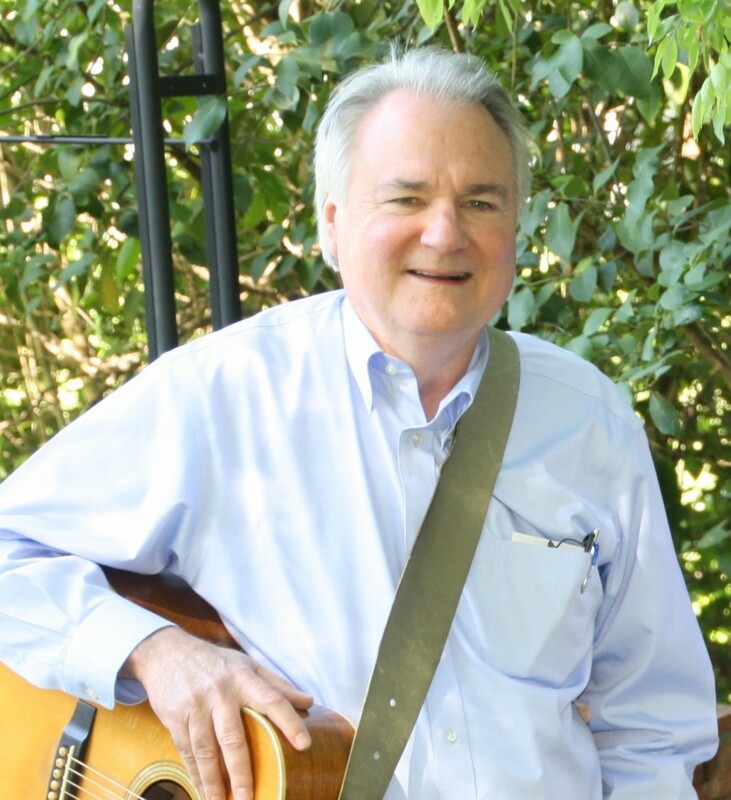 Chris has played with several Metroplex groups over the years, including "Bluegrass Reunion" and with Kevin in "The Shady Grove Ramblers". Chris works as a carpenter and painter, and lives in Benbrook, Texas with his wife, Ginger. On fiddle, singing lead, is Marlys Coursey. 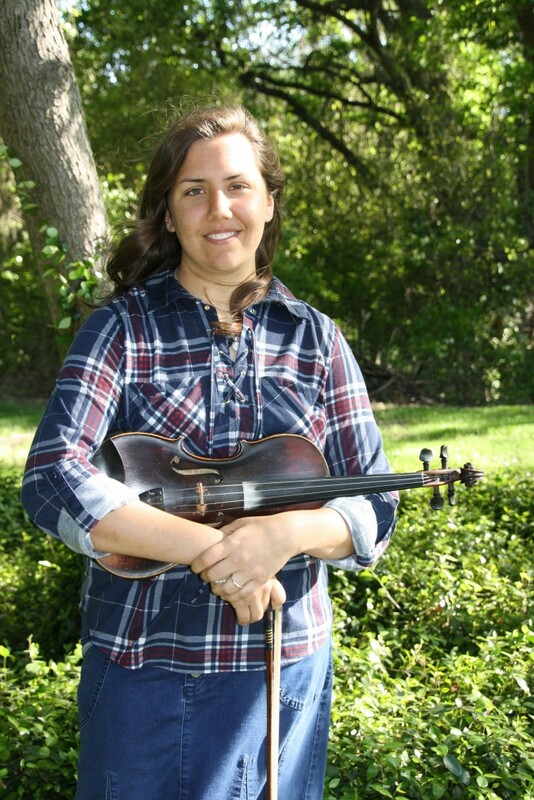 Marlys mastered the fiddle at an early age, and also plays banjo, mandolin, and guitar. She has played with a number of area groups, including "The Paluxy Pickers". She lives in Burleson, Texas with her parents, Tim and Cheryl, and her sister Erin. On guitar, singing lead and harmony, is David Haws. David played in the past with Metroplex bluegrass group "Rock Hearts", and more recently with Chris and Kevin in "Timberline". He works as a mortgage loan officer, and lives in Cedar Hill, Texas with his wife, Karen. 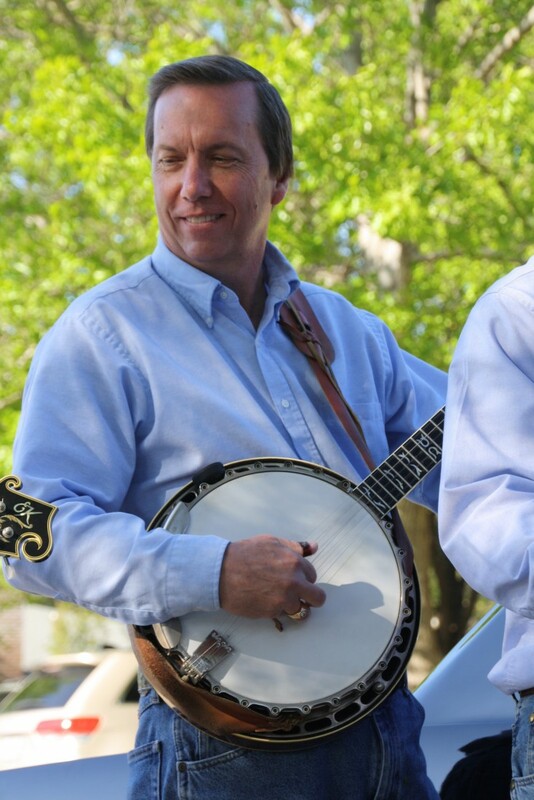 On banjo and dobro, singing harmony, is Kevin Kirkpatrick. 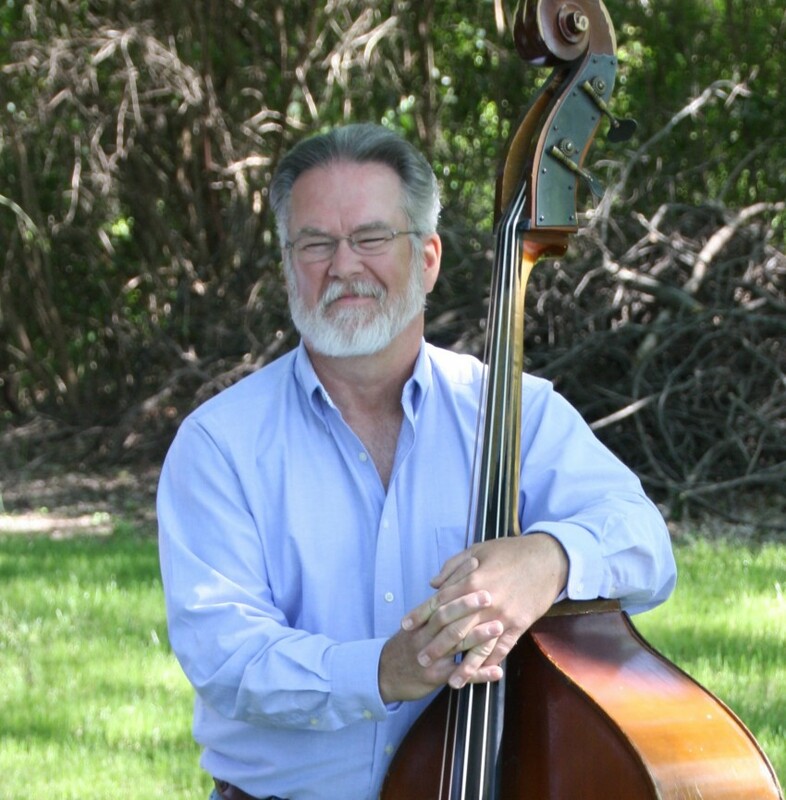 Kevin has played with many local groups with these guys, most recently with Chris in "The Shady Grove Ramblers". He works as an occupational therapist in nursing homes and lives in Granbury, Texas with his wife, Sandy. On mandolin, singing harmony, is Glenn Mitchell. Glenn comes from the well known "Mitchell Family" group and has played with other notable groups such as "The Alan Munde Gazette". Glenn works as a fabrication plant manager and lives in Mineral Wells, Texas with his wife, Joanna. The Neverwere Brothers is an experience group of musicians, and all members have played music in just about every setting imaginable. Indoors, outdoors, with or without a stage, their goal is to bring the music to your venue, and thoroughly entertain the crowd. Many historic Bluegrass groups have helped shape the sound and repertoire of The Neverwere Brothers, including Bill Monroe, Flatt and Scruggs, The Stanley Brothers, The Osborne Brothers, The Country Gentlemen, Doyle Lawson and Quicksilver, and many more. The Neverwere Brothers also enjoys playing other styles of music in Bluegrass form, from artists such as Merle Haggard and The Beatles. The Neverwere Brothers owns their own profession sound system. No additional equipment is required in order to book this band.